A new trading platform of Uzbek Commodity and Raw Materials Exchange (UZEX) has started to operate in Chelyabinsk (Russia), Trend reports with reference to UZEX. "The presentation of trading platform formed on the basis of Russian company Atlant, was held on February 7, 2019 at the "Business 2019: innovations in the system of support for entrepreneurs of Chelyabinsk region” conference. About 400 representatives of the business community of Russian Federation participated in the event,” UZEX reports. The trading platform is connected to the Electronic system of exchange trading and accepts applications from foreign clients for participation in exchange and online trading of UZEX. Entrepreneurs of Uzbekistan and Russia are free to sell and buy not only standard exchange goods, but also a wide range of other types of products through electronic trading systems of UZEX. 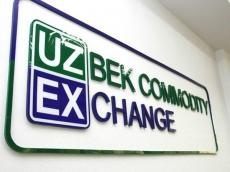 The main advantages of trading through the sites of Uzbek Commodity Exchange are transparency of operations and settlements, direct access to reliable producers, saving time and money, as well as a guarantee of payment and delivery of goods. 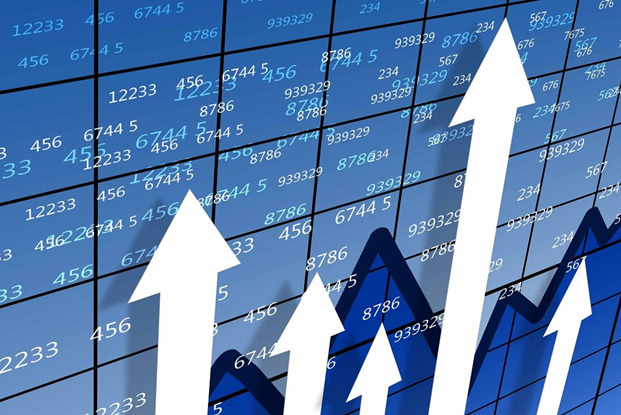 International trading network UZEX also covers trading points of the exchange, located in Kazakhstan, Belarus and China.